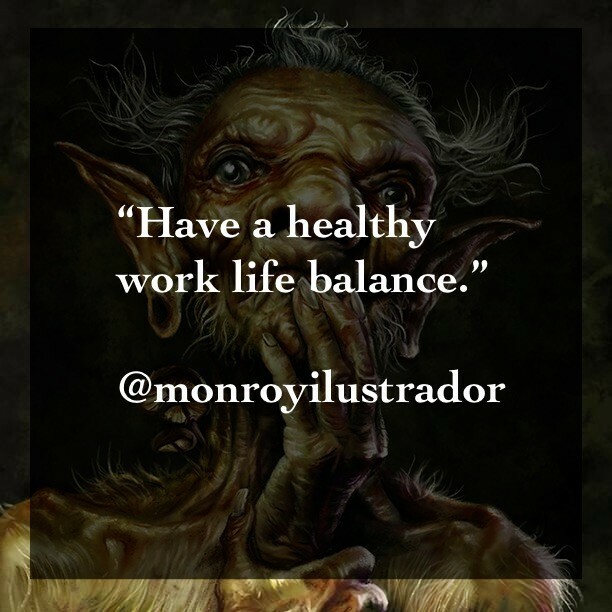 Have a healthy work life balance. Many hours are spent sitting in front of the paper or the computer, and you should know how to stop for some physical activity during the day. The profession of design punishes the body a lot. Don’t punish yourself.